Boys & Girls Nursery were delighted to mark International Day of Charity on 5th September by arranging their own ‘Charity Day’ to support a local organisation, Playskill. Playskill is their chosen charity for 2018 which runs parent and child term-time groups for pre-school children with special physical needs. 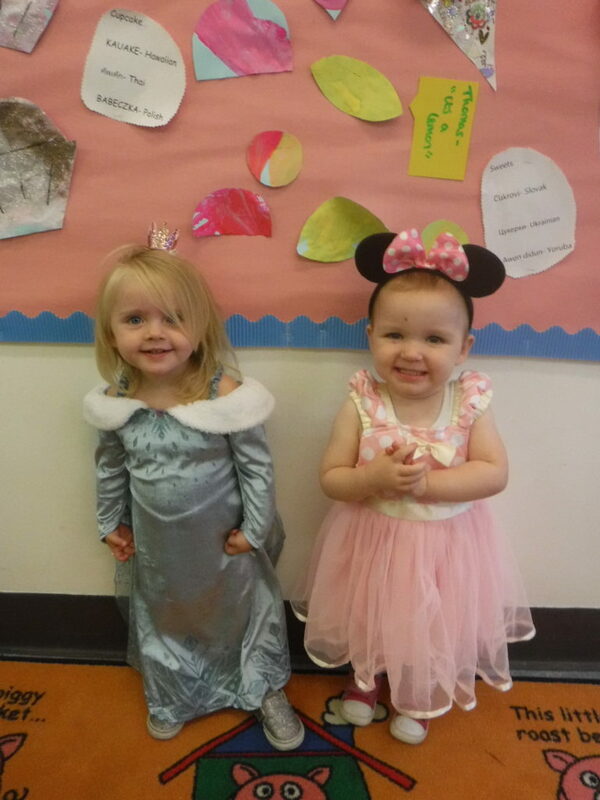 Boys & Girls Nursery have held various fundraising events throughout the year to support Playskill. The nurseries based in Croxley Green, Rickmansworth, Stanmore, and Watford went all out for their ‘Charity Day’, providing an on the run breakfast for their busy parents, held cake sales, a bake off, sold second hand children’s books, dressed in fancy dress, had a crazy hair day and lots more. Their fundraising throughout the year has raised over £800 for Playskill and they have two more events planned before the year is out. Andrea Clarke, Director, Playskill, said “Playskill are delighted to receive the support from Boys & Girls Nursery. We work with the same age group of children and Boys & Girls Nursery really understand the importance of early intervention for young children with special physical needs”. Natasha Kirby, Director, Boys & Girls Nursery, proudly said “Our team have worked really hard to put on a fabulous Charity Day to raise much needed funds for a wonderful organisation that gives so much to the local community. We have had a great year so far fundraising for Playskill and have a few more events planned for later in the year. I would like to thank the team and parents for their efforts and donations”.